To post an inline image, using BBCode, enclose the URL with Img tags. Note that this works for any image on the web - it doesn't have to be in our gallery, though it certainly can be. Last edited by admin on 24 Jun 2008, 19:21, edited 2 times in total. is it not possible to simply put images in the gallery [accessed through the gallery button below]? 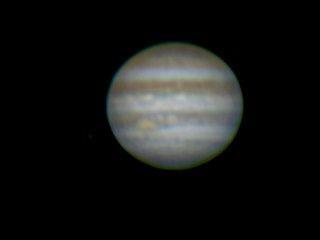 I have posted an image of Jupiter there, which I can see. Can others also see it? Is it better to follow the protocol you have described above, and does this mean that the images are only viewable when my pc is connected to the internet? Only problem is I don't currently have a website! Yes, putting images in the gallery is fine, and they will be visible to all registered, logged-on users. The reason I'm not recommending the gallery as the primary repository for images is that we have a fairly small quota for images hosted on myfastforum, and as our membership grows, it is likely to be used up by avatars. 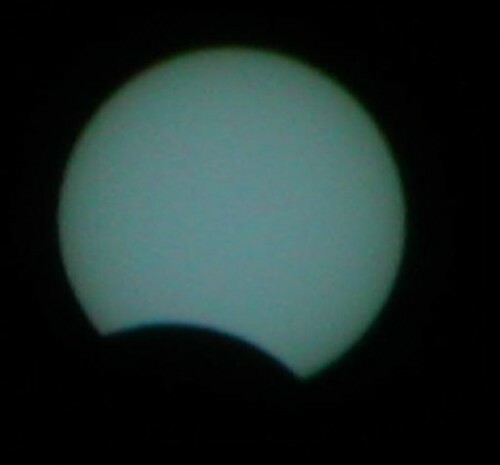 If you don't have a website, you could set up a free account on a dedicated image hosting site like <a href="http://www.flickr.com">Flickr</a>, which is what I did for the eclipse image above. Whether you use the gallery, or an image hosting site, the images will still be visible when your PC is offline. One or two people were asking about posting images on the forum, so I'm bumping this thread to the top again. One key thing is that images in the forum Gallery tend to expire after a while, as it has limited capacity. If you put them on flickr, they're less likely to disappear. Remember, the Gallery gets full in no time, so using it to post images often either doesn't work, or works at first then goes wrong later. Put your images on Flickr or Photobucket, then link as shown above, and your images will work much better.